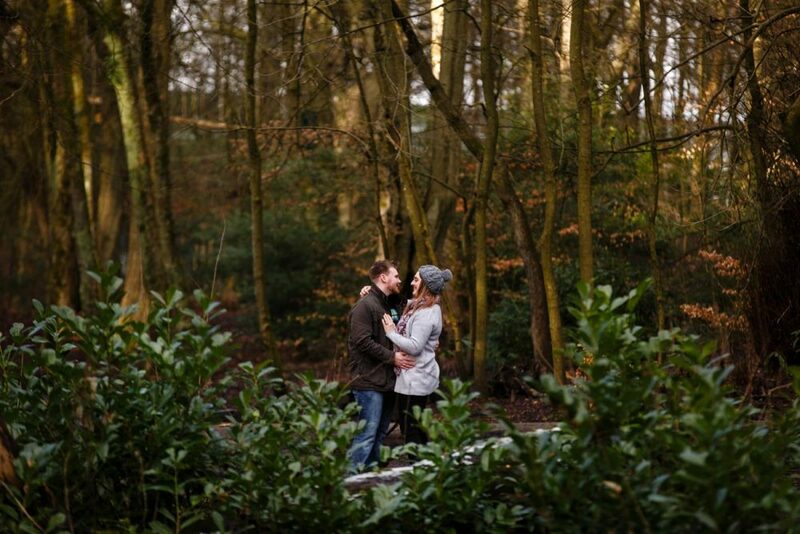 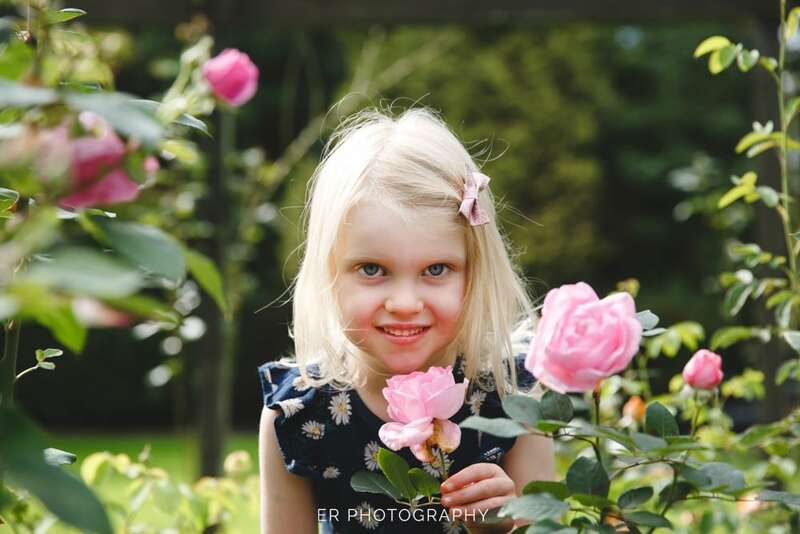 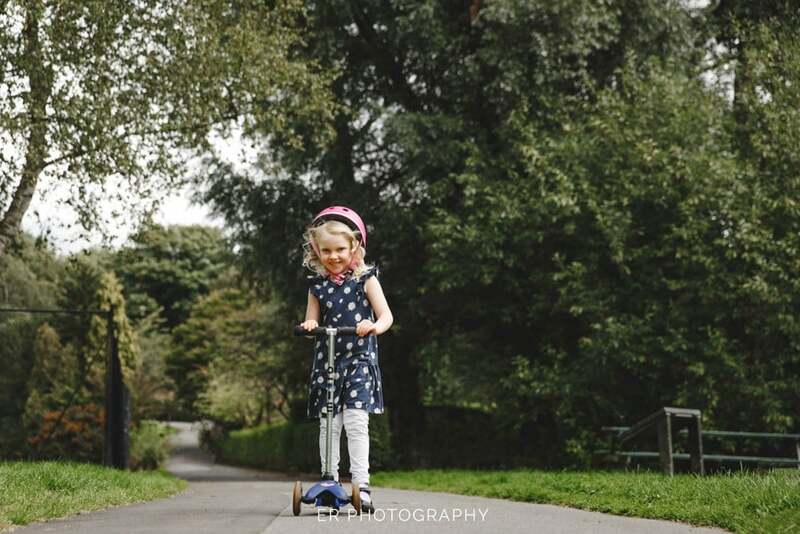 What a fantastic afternoon we had with The Bradshaw Family at Fletcher Moss Botanical Gardens in Didsbury. 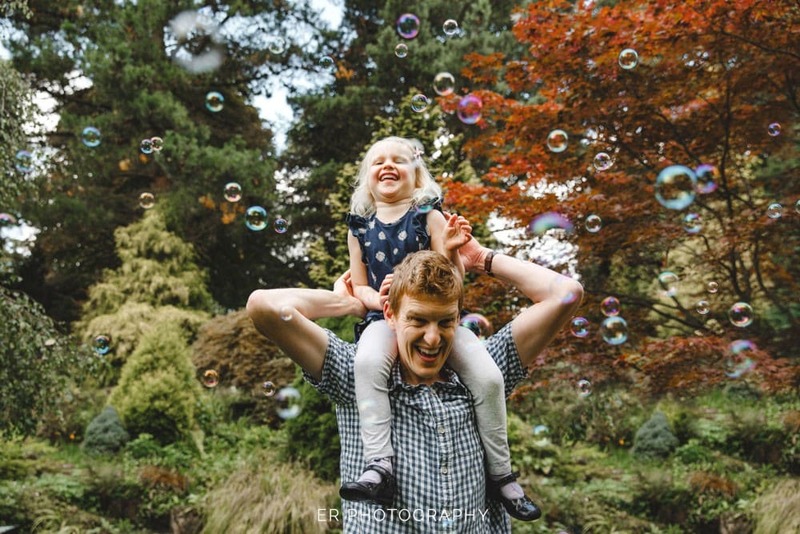 Jess booked us for a birthday present for Joe, our brief was to get the whole family playing around with bubbles and having fun and being as natural as possible. 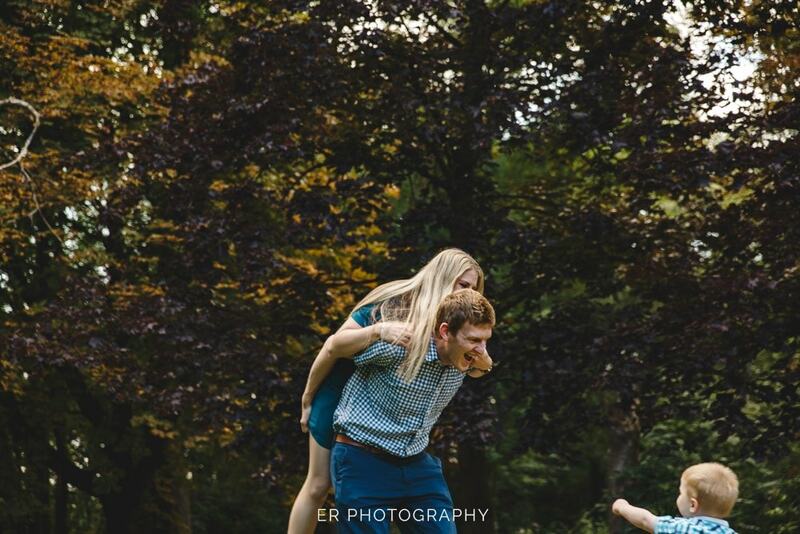 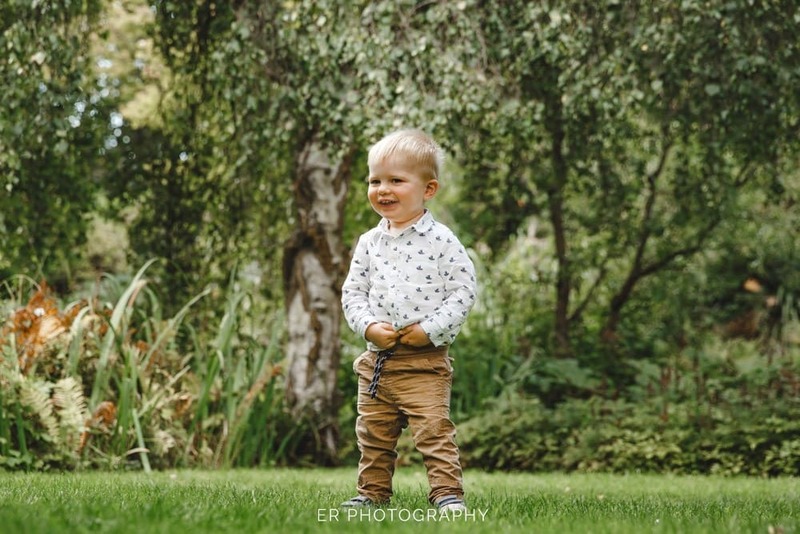 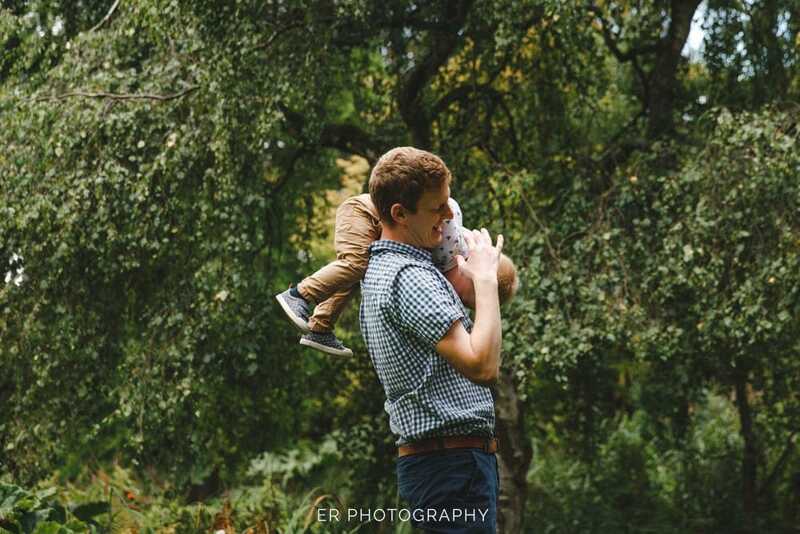 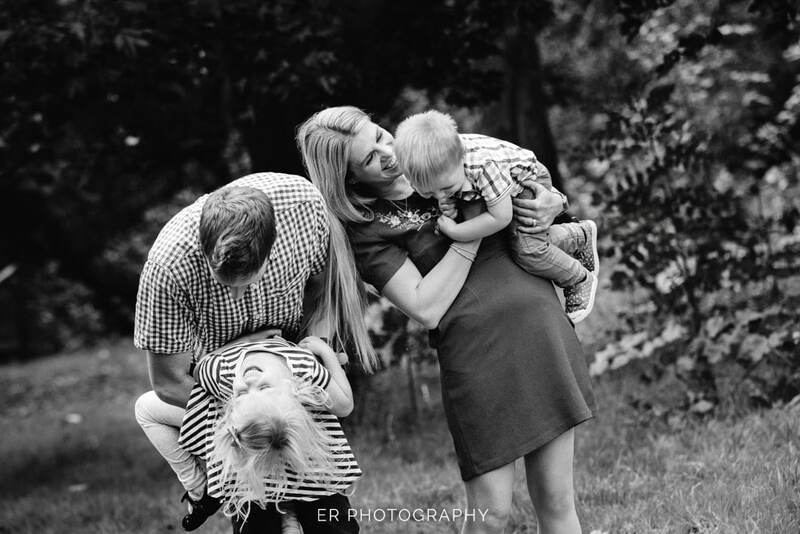 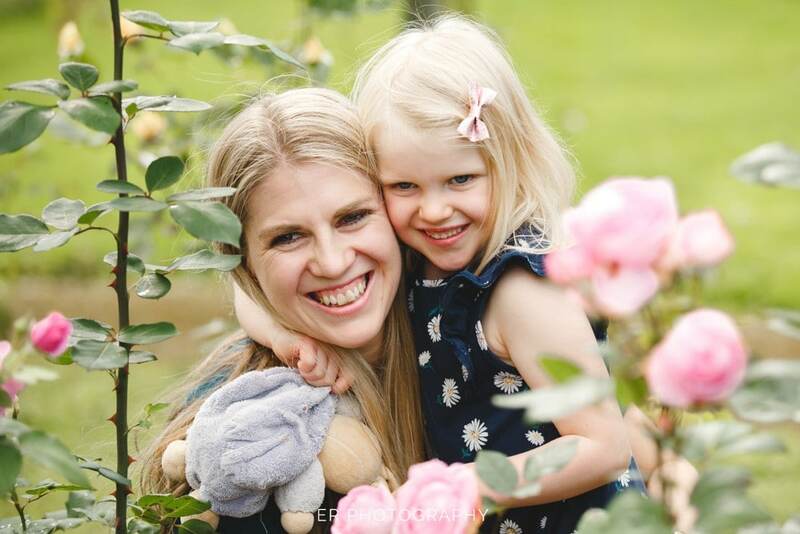 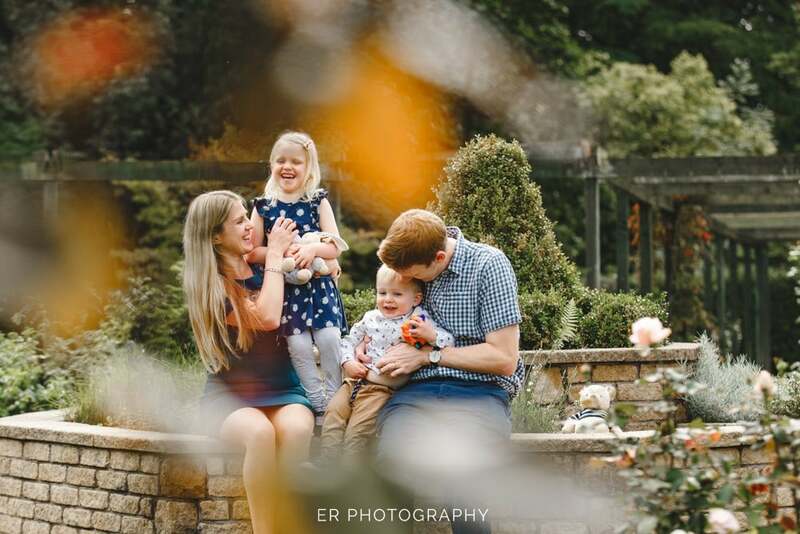 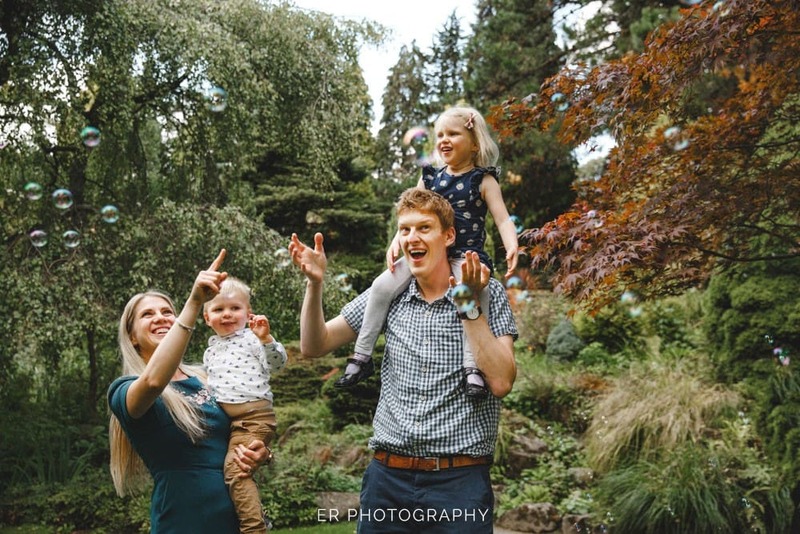 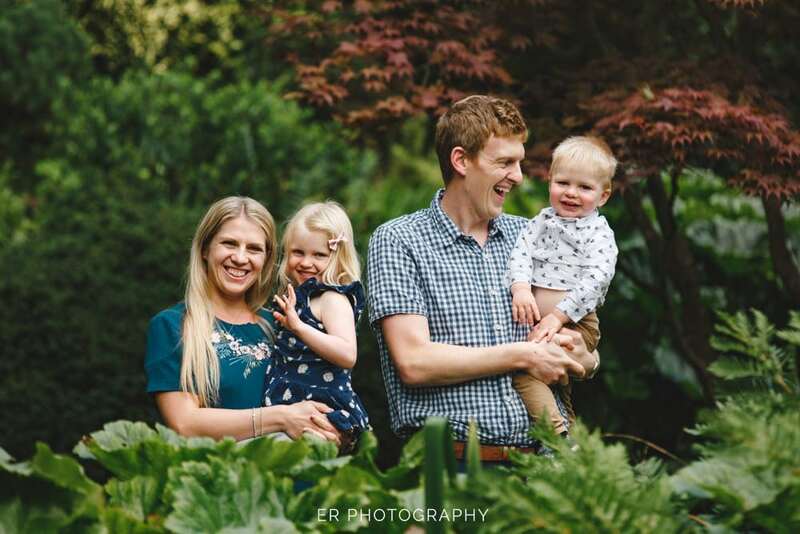 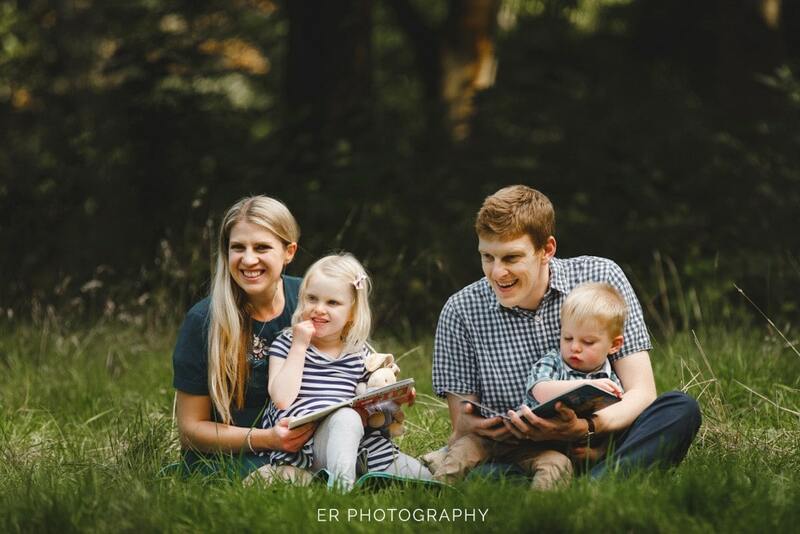 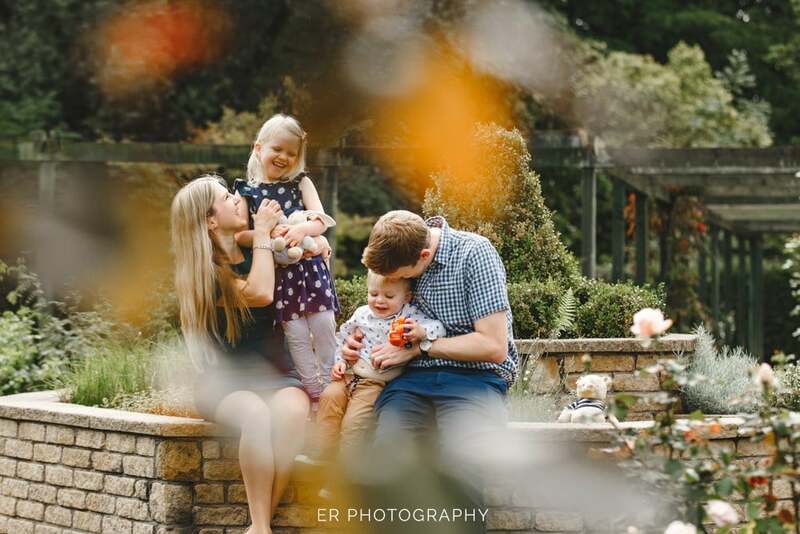 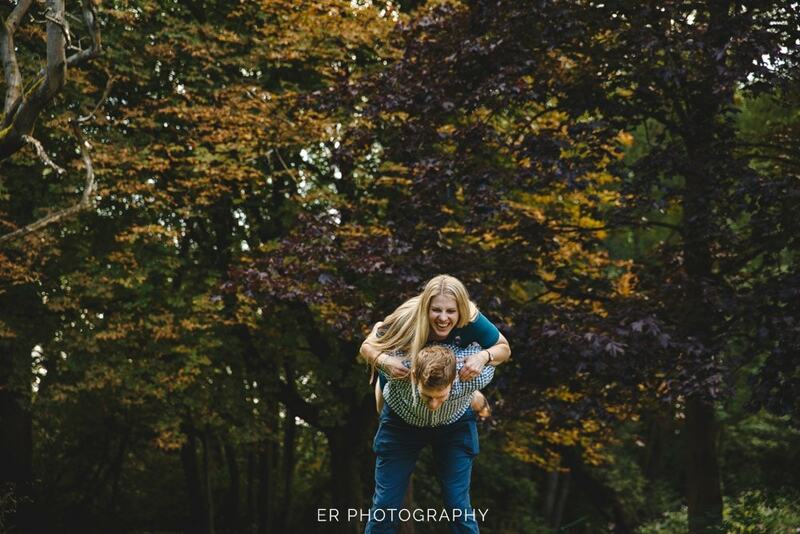 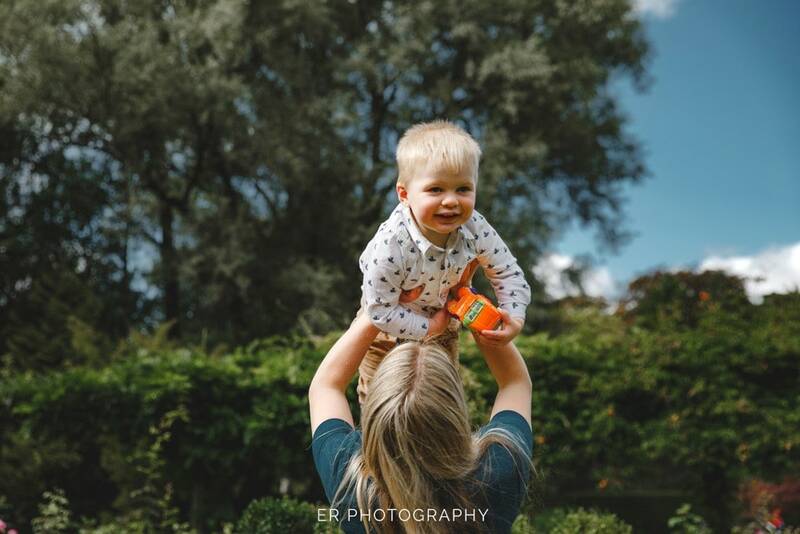 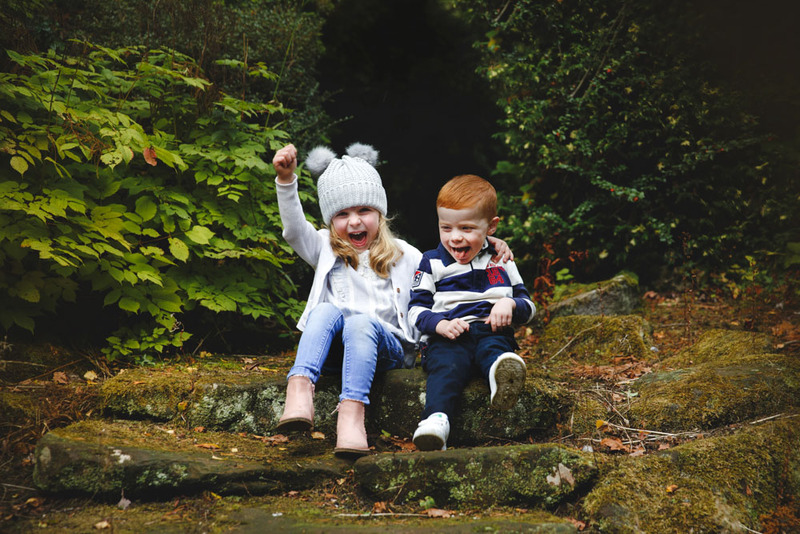 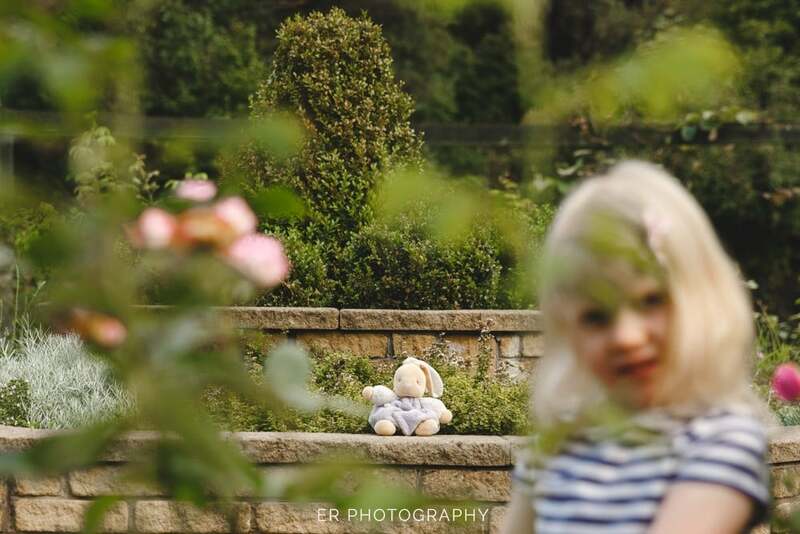 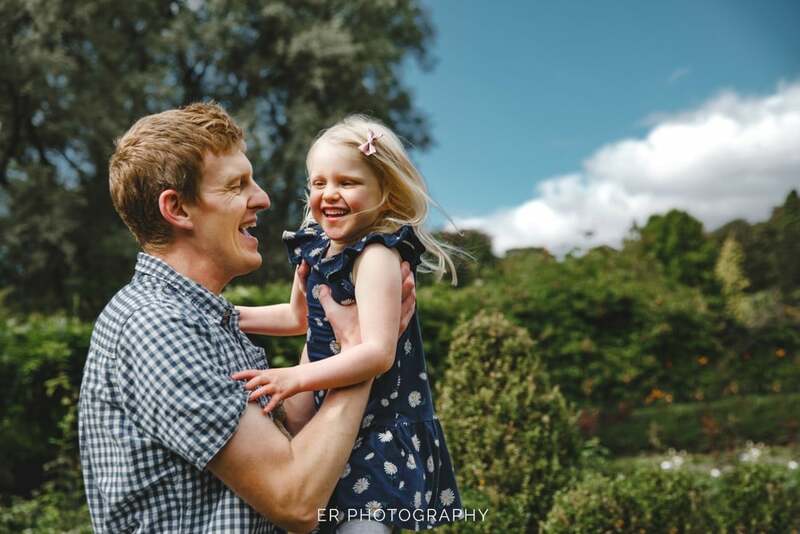 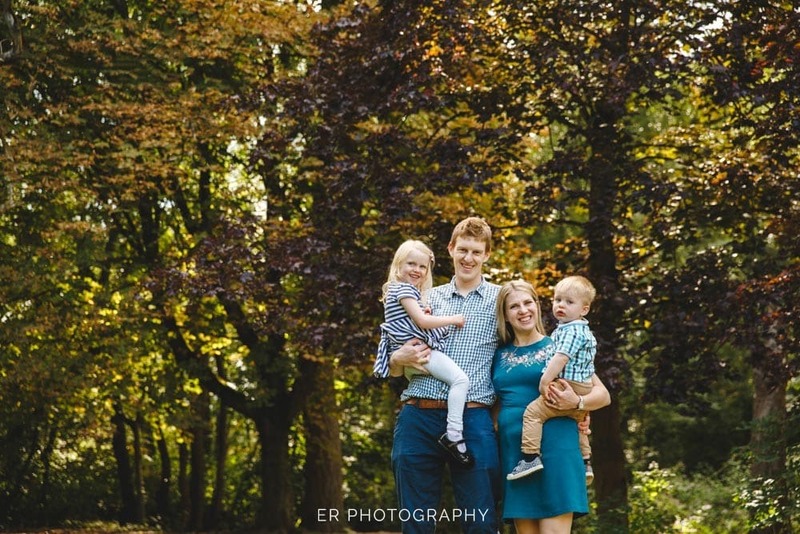 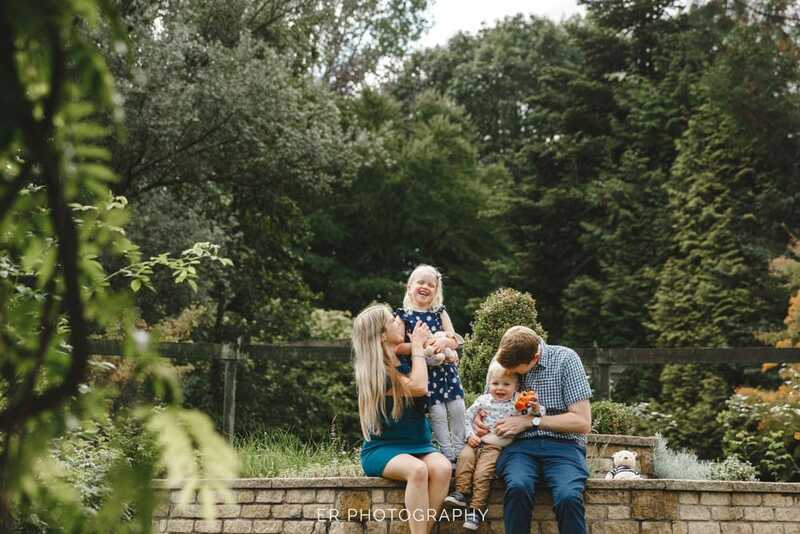 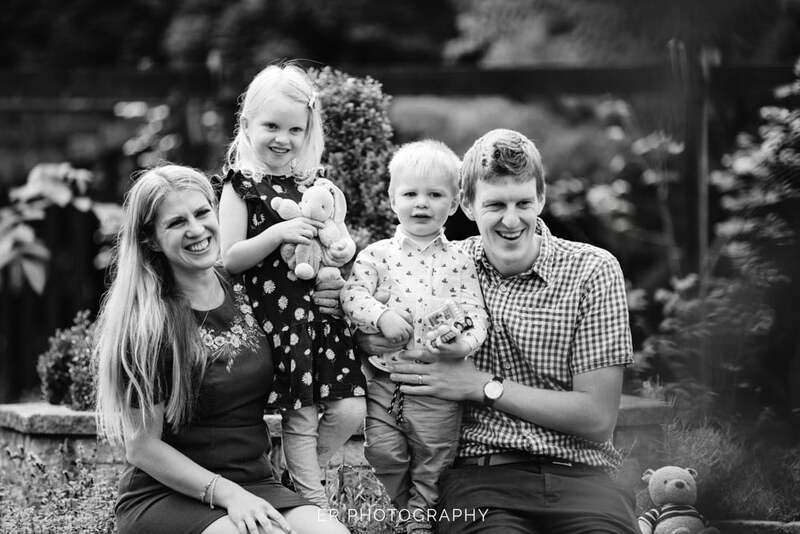 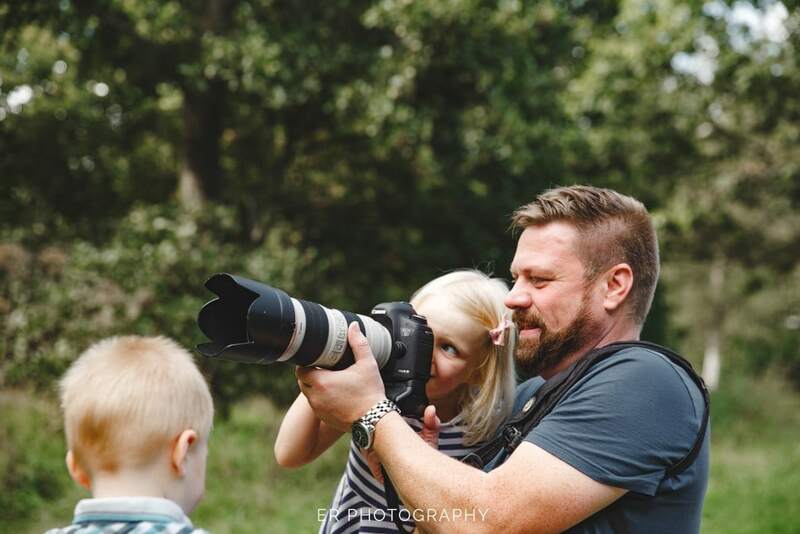 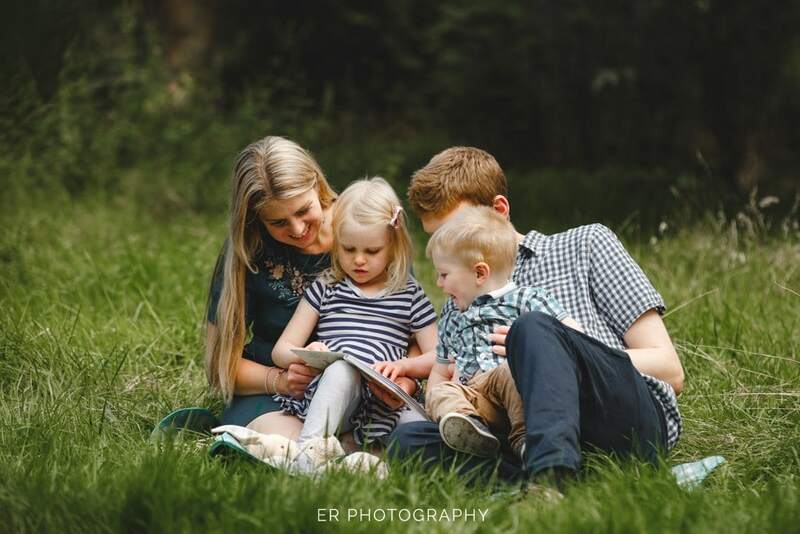 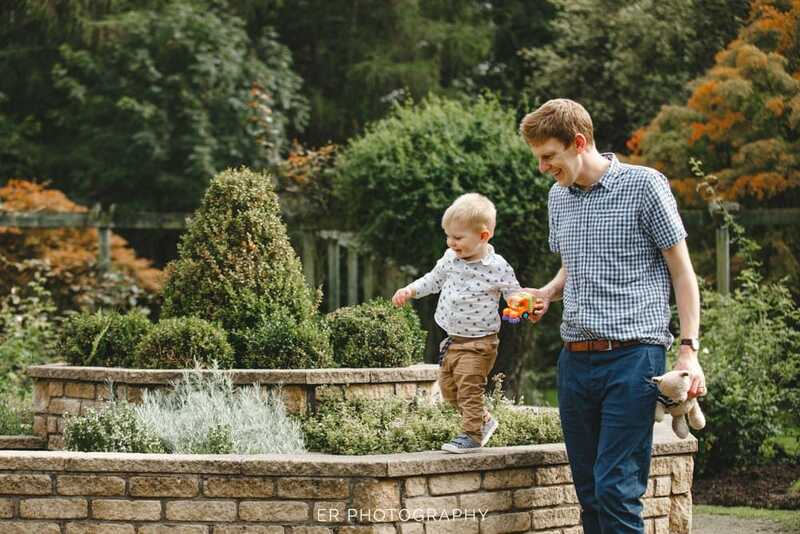 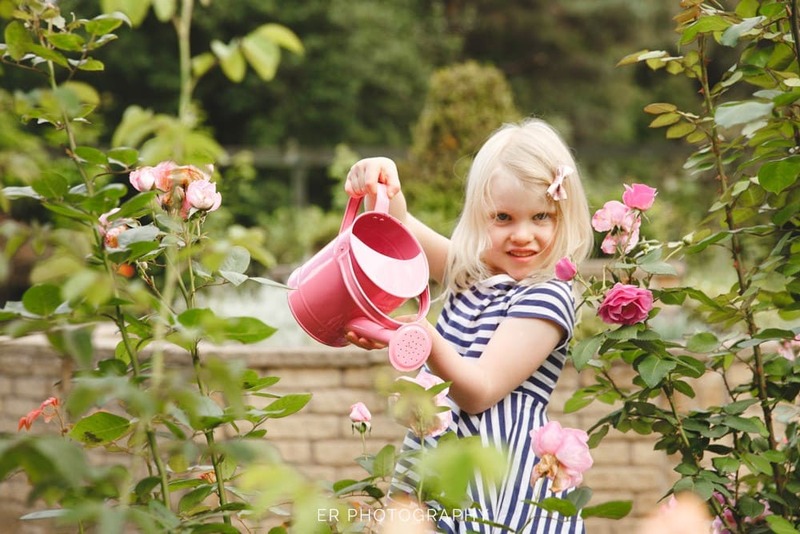 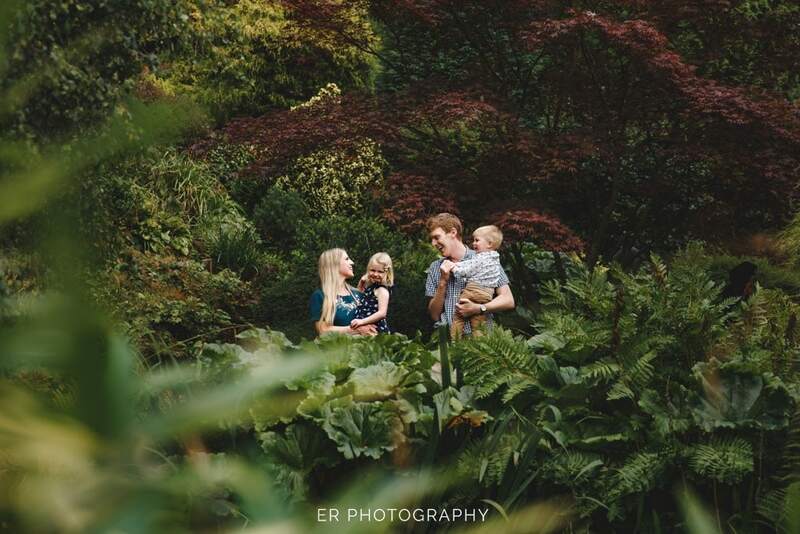 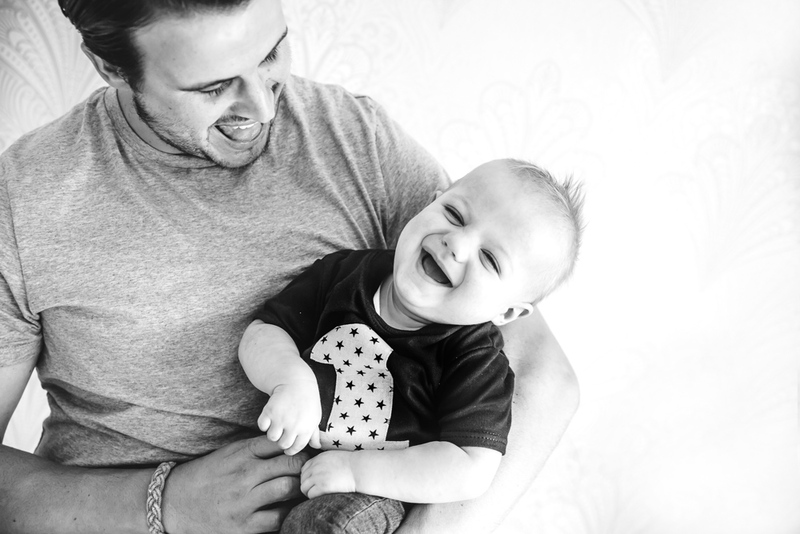 We love the results of this family portrait session, these are moments Jess & Joe can treasure, of their little ones having fun in a relaxed and natural environment.